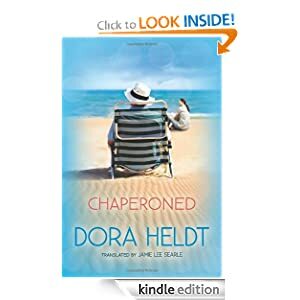 Today Amazon offers Chaperoned by Dora Heldt just for $1.99. When an old friend invites her to help renovate a bar in a posh resort town, single gal Christine immediately agrees, anticipating two blissful weeks of sun, cocktails, and gorgeous men. Her excitement is short-lived, however, thanks in no small part to her overbearing mother and one heavy-handed guilt trip. Now, for the first time in nearly thirty years, Christine and her best friend Dorothea find themselves saddled with an unexpected chaperone: Christine’s father, Heinz. Dora Heldt was born in 1961 on the North Sea island of Sylt. She was trained as a bookseller and has worked in publishing since 1992. Chaperoned was one of Germany’s bestselling titles of 2008, spending sixty-two weeks on the hardcover bestseller list and sixty-five weeks on the paperback bestseller list. Heldt is also the author of Life After Forty and Inseparable, and her books have sold more than 2.5 million copies in Germany. She lives today in Hamburg. 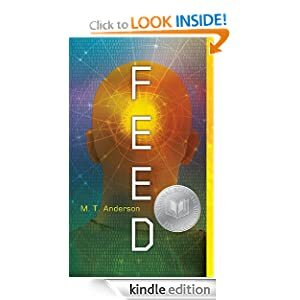 Feed by M. T. Anderson is a second book within today’s daily deals. It costs $1.99. Down The Hatch is a free game today only. Down The Hatch is developed by the fine folks at Nom Productions, and brought to you by End Games Entertainment. 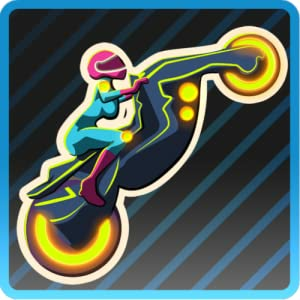 We love making fun games, and hope you enjoy them too! 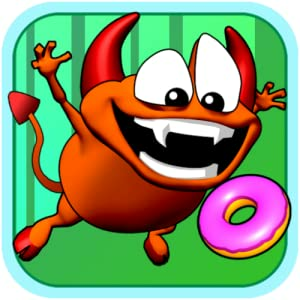 Be sure to check out some of End’s other top games like the #1 hits Going Nuts and Bounce The Bunny, and our classics Click!, and Recycling Moo.